Why Is White Noise 'White'? Even though we can't see it, we know that the scratchy drone made by a radio between frequencies has a color. 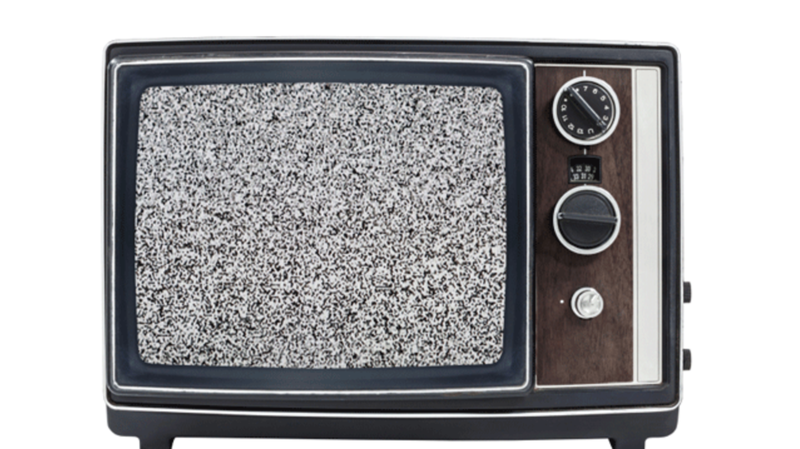 White noise is just one in a spectrum of sound colors audio engineers use to categorize continuous noise signals. But why do we use color to describe sound, and where does white noise fit into the auditory rainbow? Sound is defined as the vibration of particles caused by a mechanical wave, but the term "noise" refers to something more specific. Just like the visual noise that disrupts an otherwise clear image, noise in audio engineering is used to describe anything interfering with the intended sound. This could include the crackle of a record player, traffic in the background of a movie scene, or static on the radio. As The Atlantic explains, the latter of these would be considered a colored noise, because the signal it produces is constant and consistent. White noise is the uniform mixture of every frequency detectable by the human ear. This is where the color analogy comes in. In the color spectrum, white light is the sum of every color in the rainbow, and individual colors can be filtered from it. It makes sense then that we use black noise to describe what's essentially silence, just like the color black refers to the absence of light. The color format caught on for other noises in the spectrum, but from here each signal's relationship to its actual color gets less scientific. Pink noise, for example, is just white noise whose higher frequencies have been lowered in intensity. According to The Atlantic, this has made it a trendy choice for relaxing sound generators in recent years (if a noise could ever be considered "trendy"). For people suffering from tinnitus, or a constant ringing in the ears, it can be a pleasant alternative treatment to the harsher-sounding plain white noise that's often used. Blue noise is basically the inverse of pink, resulting in a high-pitched sound similar to the hiss of falling water. And then there's brown noise, which oddly enough isn't named after the color but the Scottish scientist Robert Brown. Plenty of colors in between, from violet to orange, have also been used to describe specific noise signals, but these are less widely recognized.